Join the Savings Challenge Facebook Group HERE! It is not too early to start thinking about your savings plan for the new year! I'm sure you've seen the 52-week savings challenge that has been floating around Pinterest. 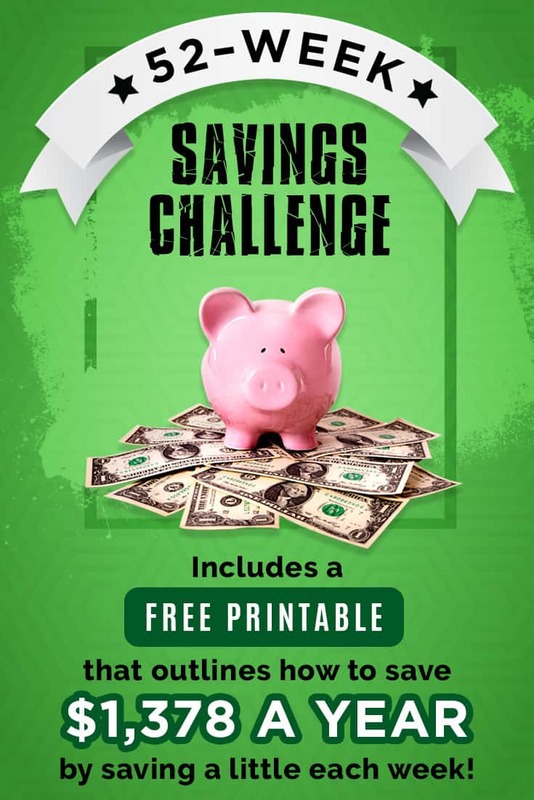 Unfortunately no one can find the original source of inspiration for the printable that outlines how you can save $1,378 by saving a little bit each week. Well, I wanted to create something for you to help you in an attempt to save more this year. In doing so, my personal application with this challenge and spreadsheet nerdiness came out while I was thinking about it. 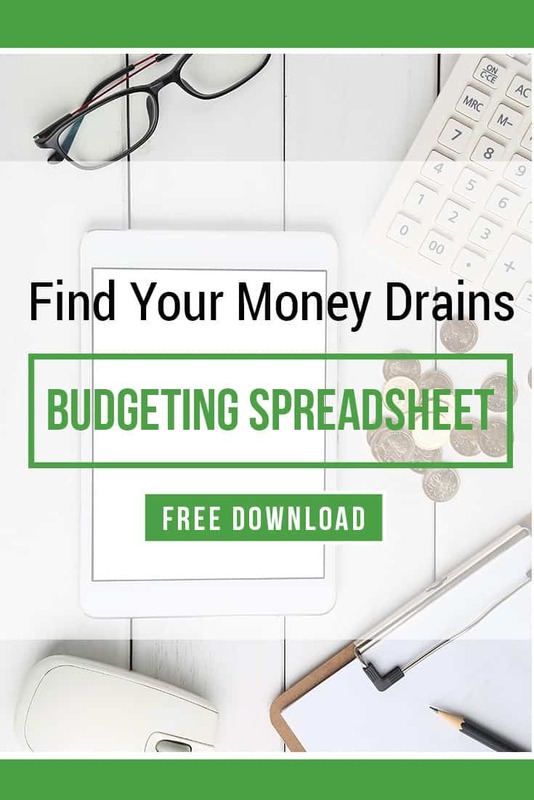 Rather than just a straight printable, how about a spreadsheet that you can edit yourself in case you want to save more? That way you're in control! 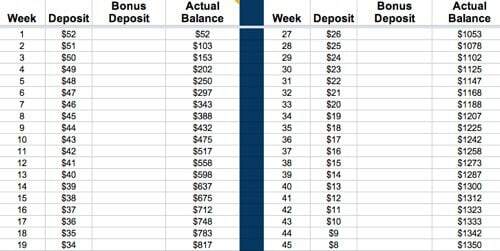 If you want to follow the standard savings to the “T” you will see the two tabs outlining how much to save each week with the straight (starting at $1) or reverse (with your savings deposit starting at $52). If you want to make it easy to do an auto-deposit into your savings account, the amount you need to add each week is $26.50 to ensure you have $1,378 at the end of the year. You can set up a Capital One 360 account for this and get the $50 bonus that is still available too and you would have your first bonus deposit too! Details on the account and bonus are here. I realize $1,378 is a lot to save in a year, I'm challenging you to save even more! You will see in the spreadsheet that there is a column for a Bonus Deposit. There are formulas in the Actual Balance column so it will add up whatever information you add/edit in the Deposit and Bonus Deposit columns. So, let the sky be the limit! 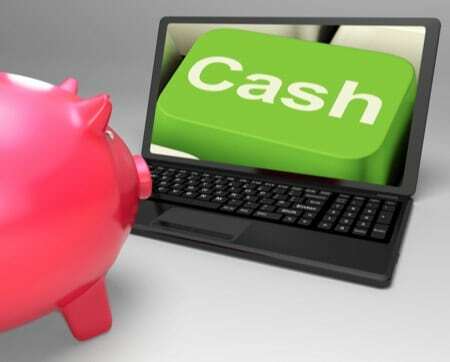 Perhaps you can take the money you save from using the Savings Tracking Tool and add that as a bonus deposit each time? You can open the 52 Week Savings Challenge spreadsheet here in a google doc. Just click File – Download As – Excel File to save onto your personal hard drive and use in Excel. Or, click File – Make a Copy to save to your personal google drive. I use google docs for literally everything since it's always available wherever I go. Let me know if you plan on doing this challenge this year! I will be by doing an auto-deposit to our savings account. I’m excited about this! I’ve seen the one where you start with $1 but it’s easier for me to save more at the beginning of the year so I’m doing this one. So excited and what a great printable!!! Thanks Nikki!! I think it’s easier to save more at the beginning of the year too. I use your saving program. I cut my grocery bill down about 200 dollars a month with your saving software program. 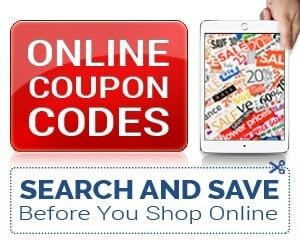 I use coupons, used discount grocery stores that you bring your own bags, and they do not bag your groceries ..And major chain groceries stores also. 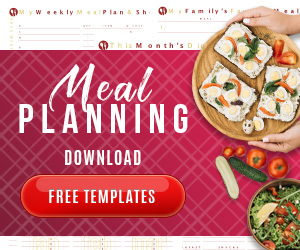 I cook from scratch and use little process food items.I plan our meals for a whole month on a calendar and then make my grocery list to match up to what to buy to make those meal each week.. I shop within our budget and use cash only. I find listing my expenses this past year was very helpful. As well as your website. Keep up with your site and emails.